Nokia 808 PureView has finally arrived in Malaysia! 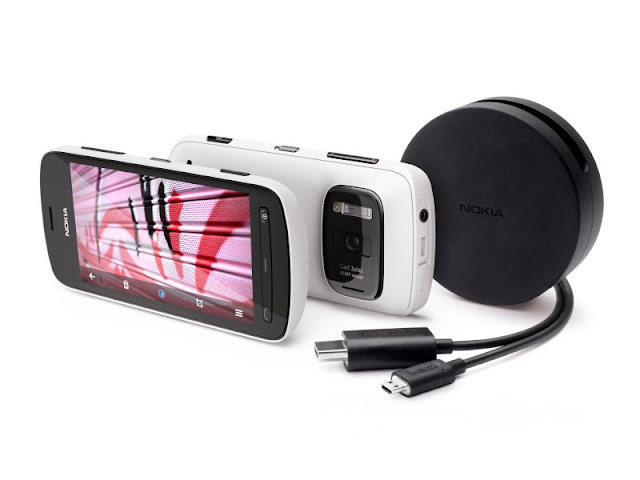 This latest Symbian Belle phone features a new Nokia PureView Pro imaging technology and a 41 megapixel camera sensor with Carl Zeiss optics. 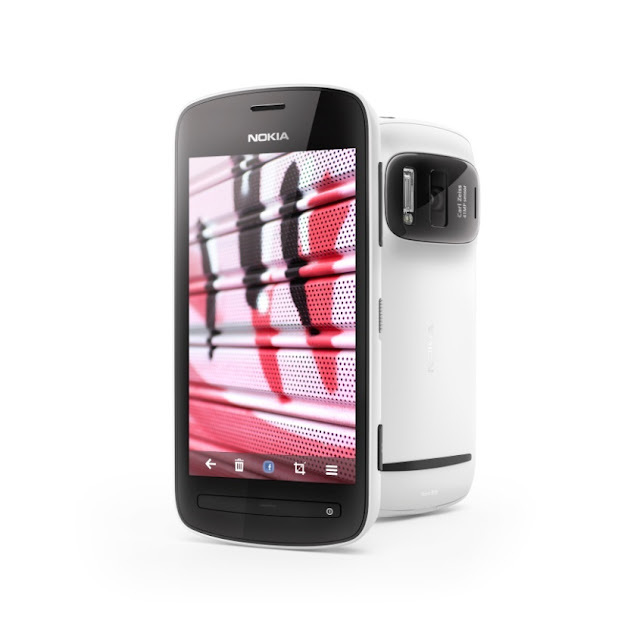 The Nokia 808 PureView will be retailing at RM1899 in Malaysia at Nokia retail stores. It will be available from today (8 June 2012) onwards in Black and White.